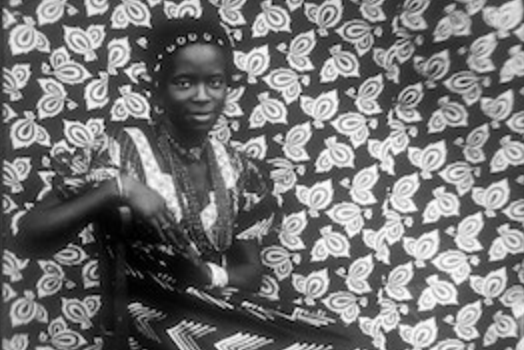 From rich textiles and elaborate masquerades to some of Africa's most well-known architecture. The tradition of carving and performing wooden masks is recent among the southern Bwa people in Burkina Faso. 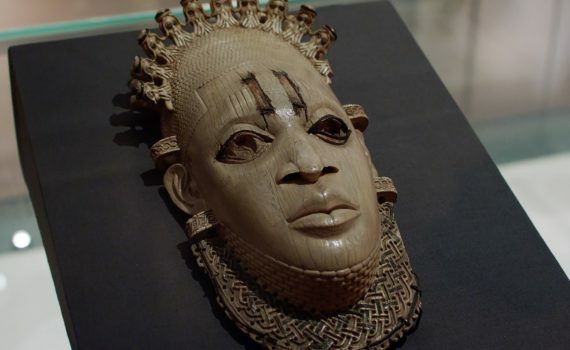 The Asante kingdom, part of the larger Akan culture, was formed around 1700 under the leadership of Osei Tutu, and many of the art traditions continue today. This regional artistic tradition dates to at least 1886 and possibly to the early seventeenth century. 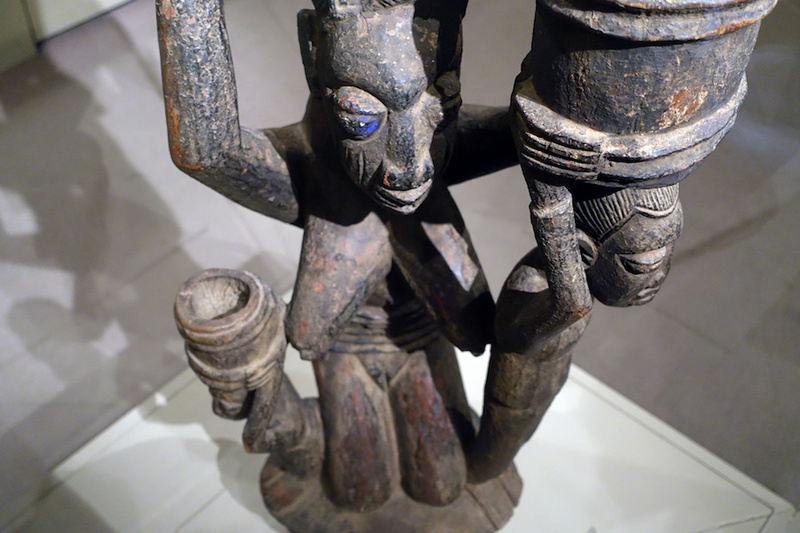 The 400,000 Baule who live in central Côte d’Ivoire have a rich carving tradition. 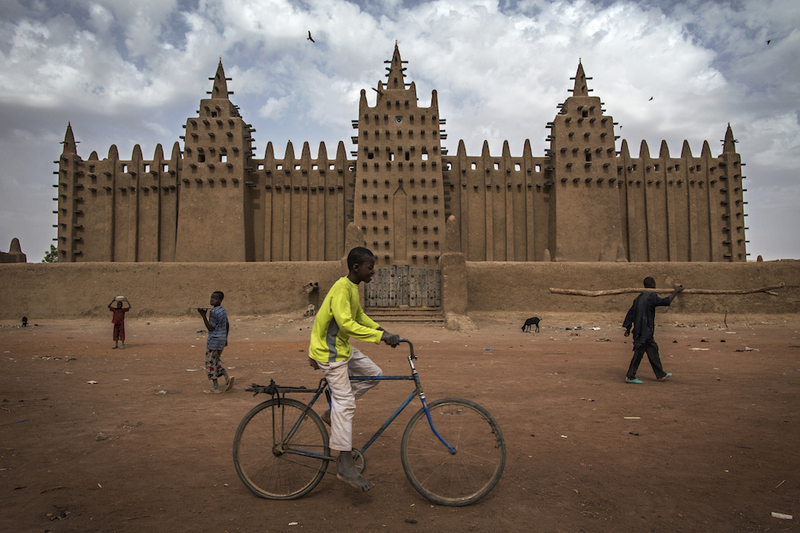 Mali is home to many diverse art traditions, from the terra cotta figures of Djenné to the photography of Seydou Keïta. 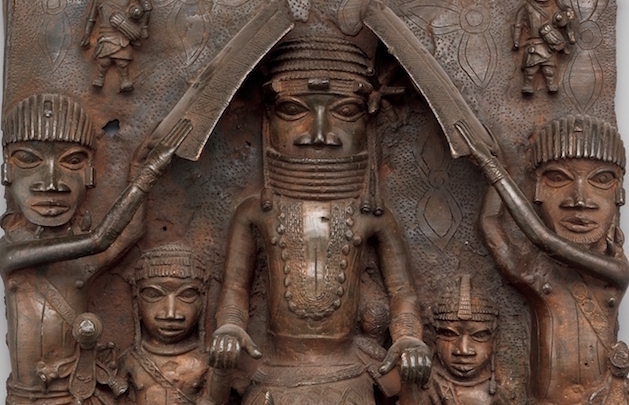 Nigeria is home to some of Africa's most well-known and revered art. The Fon kingdom of Dahomey, founded in the early seventeenth century, was an important regional power renowned for its strong monarchy, military prowess, and impressive court arts. This small coastal nation is home to numerous cultures and wildly diverse art traditions. 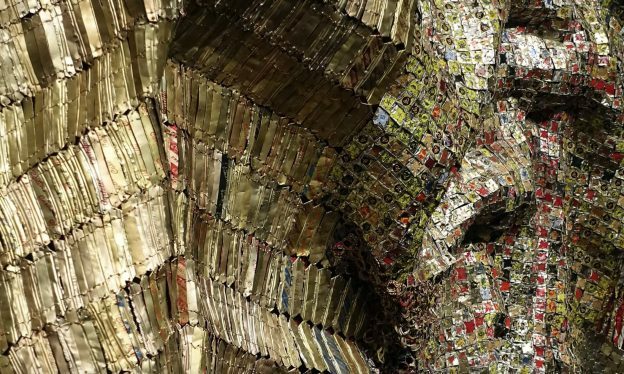 From the terra cotta sculptures of Djenné to the contemporary art of Yinka Shonibare.